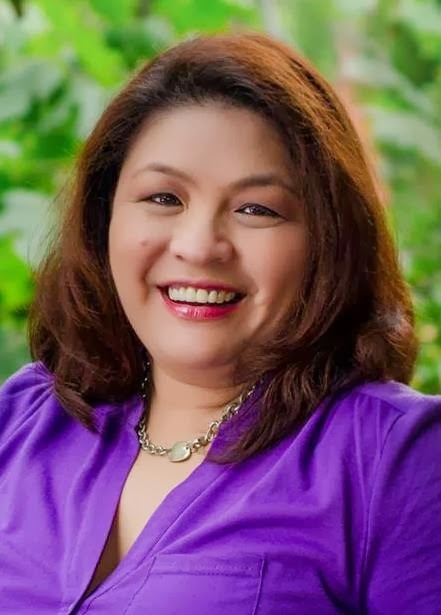 You could reach Malou Nievera at skiptomalouadmin@skiptomalou.net She will be happy to hear from you, answer your questions or any inquiries pertaining to this blog. She could also be contacted to do work for you: food writing, recipe development, event and sponsored trips and writing a food column for your company's website and publications. All advertising and sponsorship opportunities may also be directed to skiptomalouadmin@skiptomalou.net. had such a great time with you while you were here! Wow! Your recipe, for the LeChon was amazing! I made it at work yesterday and my Filipino friends said it was Malutong! Where can I send you the picture? I used your youtube video on how to make Filipino-style pineapple glazed ham. My friends and I really liked it. They all want the recipe. I just eyeballed what you used but it would help to see the actual recipe. I would like to personally congratulate you as your blog SKIP TO MALOU has been selected by our panelist as one of the Top 50 Filipino Food Blogs on the web. I personally give you a high-five and want to thank you for your contribution to this world. This is the most comprehensive list of Top 50 Filipino Food Blogs on the internet and I’m honored to have you as part of this! Thank you so much for including me in your Top 50 Filipino Food Blogs list. It's such an honor to be included. I also have re-started my Youtube channel and I've been constantly updating it, unlike here in my blog :). Because of this award, I am now updating my blog again. Thank you for being the spark of inspiration .